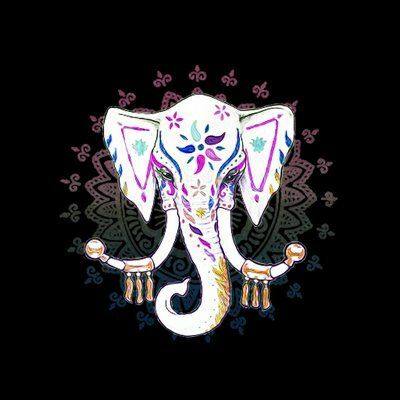 we have recently signed a deal with Pink Dolphin Records Ltd in the Uk ,we have signed 2 of our tracks, "Heritage" and "Elephantasia"
Formed in 2014 by Cosmo Masiello; guitar, programming, recording, mixing and mastering and Gabriele Carbone; keyboards & programming. Originally created as a Live EDM Music Set, that will work comfortably, both in small venues clubs and also on larger stages as openers for DJ Sets, Raves, and live concerts, the project has now evolved into something decisively more interesting, aiming to take Dance music to another level, both live and in the studio. These two professional, top class musicians, both masters of their art and currently active on the Italian music scene as live performers and session musicians, have decided to join forces, resulting in an explosive mix of Rock, Jazz and ethnic styles, painted on an electronic foundation which blends the whole sound into one complete musical work of art. Each original piece, a masterful and colorful mix of Electronic Music, Dance, House, Deep House, Techno, and Trance, with Jazz and Rock overtones and some Ethnic styles thrown in, is composed and arranged by Carbone/Masiello, into a single and unique canvas bursting with masterfully woven musical sketches that flow with ease into a delta of sound, bringing line, shape, form, colour, texture, light and shadow to even the most critical of musical ears. 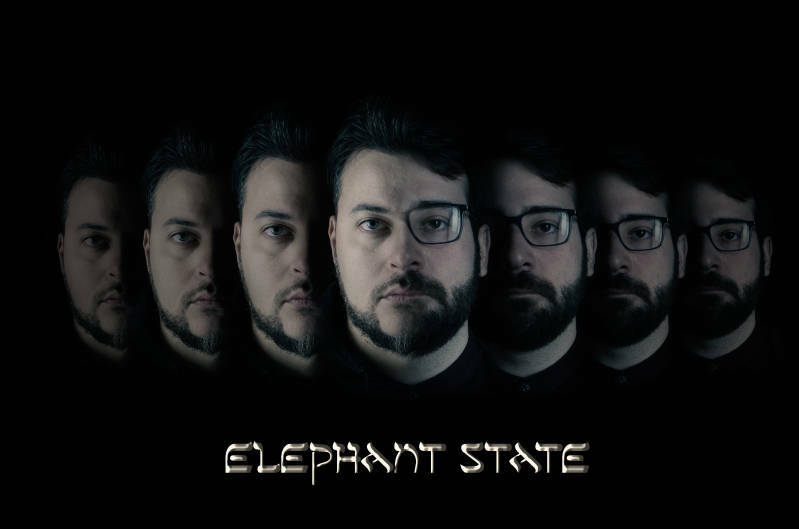 Elephant State is based in Italy but is willing to travel as far as necessary to promote their sound.